Today I was fact checking a FB post (as you do), and the screenshot below was the result from scholar.google.com. It was only the eighth result that even came close to being scholarly! I admit that the problem might have been the search terms. But nevertheless, a blog and three html pages was not what I was expecting! 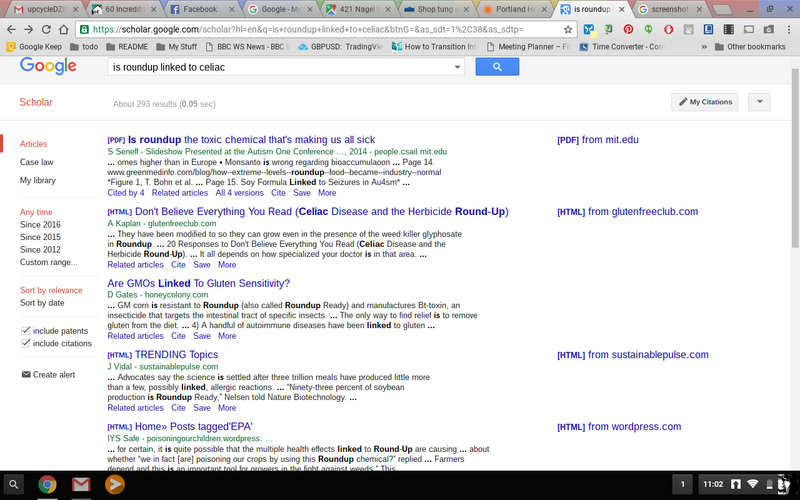 Google’s algorithm for scholarly searches needs improving, and this is clearly not a new issue as discussed by “Academic Librarian” in this post.